Like his previous release on the same Low Point label (“A Young Persons Guide to KBD“ from 2010), Kyle Bobby Dunn‘s latest release is a 2 hour double album set with a title suggesting a somewhat bombastic “grandeur”. 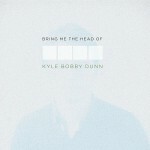 But the sound on “Bring Me The Head of Kyle Bobby Dunn“ offers the opposite of what the title suggests. “Drawing upon a love for emotional detailing and cinematically charged grandeur, these suites offer an apex in romantic, haunting and lonely bliss”. The album’s title is taken from “Bring me the Head of Alfredo Garcia“, a 1974 Sam Peckinpah movie – obviously a KBD favourite. I do not know that movie so I can’t tell how it relates to the calm and peaceful music presented here. 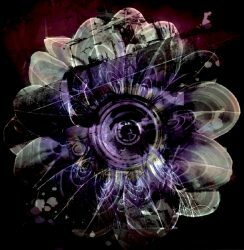 There is no ‘bombast’ in this music, and there certainly is not a trace of violence in the “quietly unfolding loops and waves of strings and electric guitar” presented. 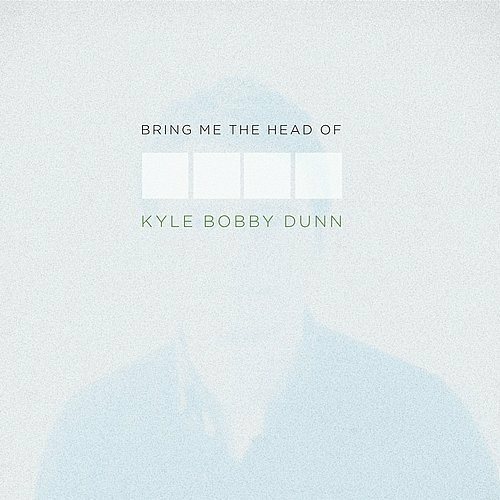 There are 15 tracks on “Bring Me The Head of Kyle Bobby Dunn”,varying in length from 1’59” to 14’36”. Together, they have a coherent sound yet seem to present slightly different worlds. In this respect, the work of Andrei Tarkovsky might be a better fitting comparision. 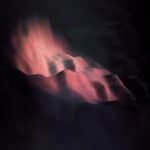 KBD has defined his own style, his ‘trademark’ being cool, calm, and sometimes somewhat slighty unsettling atmospherics. His music’s charateristics are defining the genre, rather than just following it. Judging KBD by his work, I’d prefer to leave his head where it is and bring him in alive!